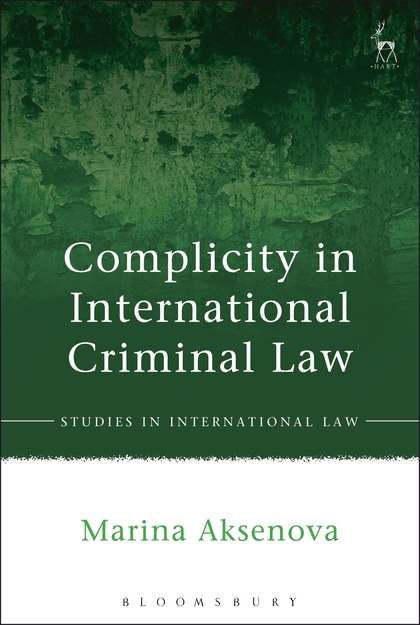 This book tackles one of the most contentious aspects of international criminal law – the modes of liability. At the heart of the discussion is the quest for balance between the accused's individual contribution and the collective nature of mass offending. The principle of legality demands that there exists a well-defined link between the crime and the person charged with it. This is so even in the context of international offending, which often implies 'several degrees of separation' between the direct perpetrator and the person who authorises the atrocity. The challenge is to construct that link without jeopardising the interests of justice. This monograph provides the first comprehensive treatment of complicity within the discipline and beyond. Extensive analysis of the pertinent statutes and jurisprudence reveals gaps in interpreting accessorial liability. 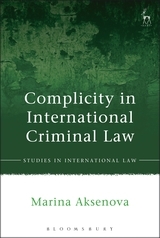 Simultaneously, the study of complicity becomes a test for the general methods and purposes of international criminal law. 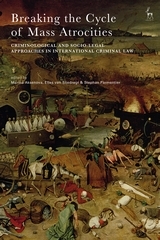 The book exposes problems with the sources of law and demonstrates the absence of clearly defined sentencing and policy rationales, which are crucial tools in structuring judicial discretion. Awarded The Paul Guggenheim Prize in International Law 2017!